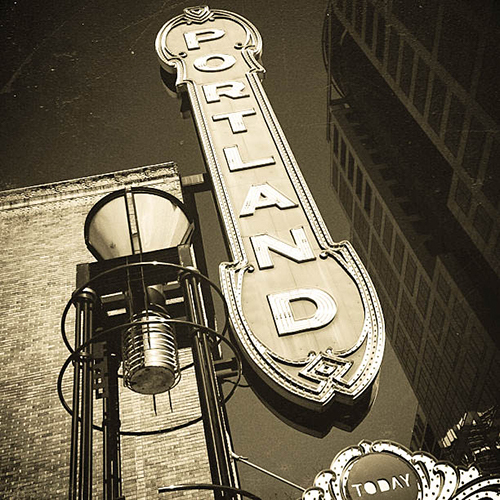 This walking only tour provides a glimpse into the natural, architectural, and cultural history of downtown Portland. Upon arrival, you will receive a booklet of the 20 locations we will visit throughout this three hour tour. Use this booklet to compare Portland's current landscape with accurate historical context.